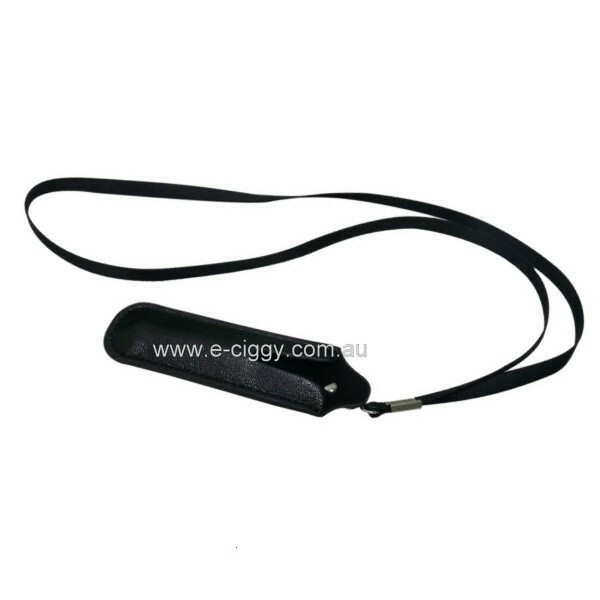 Never be too far away from your favourite e-cigarette again, thanks to the eGo lanyard and carry pouch. 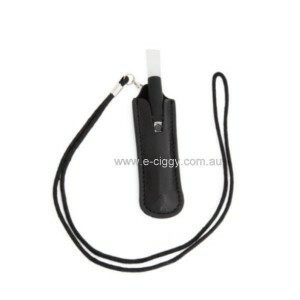 This stylish accessory, available in black, is perfect for those who want to carry their e-cig around safely. Simply pop the string around your neck and place your e-cigarette in the pouch. Handy for when you fancy vaping when out and about, but don't want to rummage through your bag. Do you know how to keep e-liquid flavour alive? There are a huge variety of flavours to try out. It is a good idea for e-smokers to try out different flavours and also to alternate between several flavours to help keep their taste buds alert. Some people also recommended switching to stronger flavours such as menthol and coffee to kick their taste buds into action. Many e-smokers say drinking water while using their e-cig helps add flavour as it refreshes the palate and rejuvenates the flavour. Other tips include regularly rinsing out the mouth with a strong mouthwash or brushing teeth and the tongue. It can be disappointing for those new to e-smoking to find that they can't taste flavours as they expected. However, this is temporary and usually only lasts a couple of days as the body adjusts to e-cigs. The good news is that it is not a long lasting issue as it is with tobacco smoking. Overall, switching from tobacco to e-cigs is a positive experience for the senses as it helps people to revive their sense of taste. Comment : I wear mine around my heck when I'm out and about. Definitely not bad. to have around when I have a craving.